Lionel Messi is the second highest-paid athlete in the world — after fellow footballer Cristiano Ronaldo, according to Forbes. For one of the richest sportsmen ever, Messi is surprisingly private — preferring to let his football skills do the talking. But no-one earns that much money without using some of it. 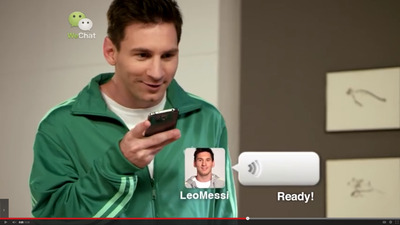 Messi made $81.4 million (£56.1 million) last year, the most of any sportsman apart from Cristiano Ronaldo (pictured on the right). 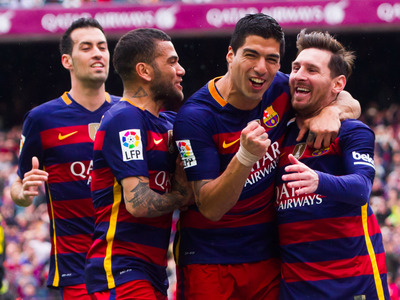 His new contract with Barcelona will be worth £583,000 ($826,500) A WEEK from next season. He makes just as much off the field, earning $28 million ($20 million) in endorsements. 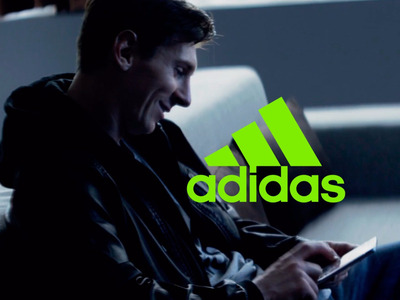 Adidas is his biggest sponsor, paying him more than $10 million million (£7 million) per year. He also has deals with Gillette, EA, PepsiCo and Tata Motors, among others. Messi is so valuable to Barcelona that if he leaves, the club that acquires him will have to pay a $340 million (£240 million) buyout. 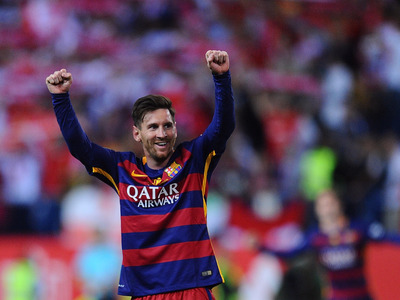 Despite his incredibly wealth, Messi lives a relatively private life. 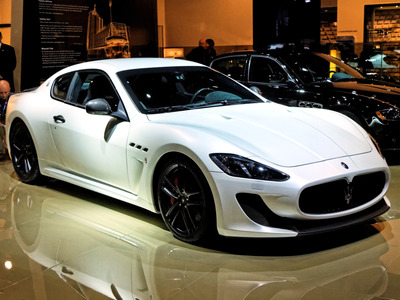 He does enjoy driving around in his $240,000 (£170,000) Maserati GranTurismo MC Stradale. 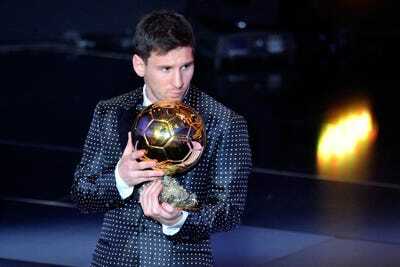 And he's been known to take the occasional private plane, like when he went to the Ballon d'Or gala in Zurich. Messi rarely makes the news for anything other than football, but he was recently in court for allegedly not paying enough taxes. But otherwise, he's a pretty low-key guy. 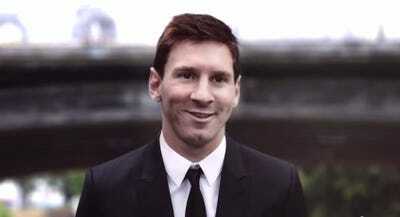 Here's his long-time girlfriend, Antonella Roccuzzo. The two grew up in the same town in Argentina. They have been in a relationship since 2008. Here are their two sons, Thiago and Mateo. Messi even has their names on his boots. 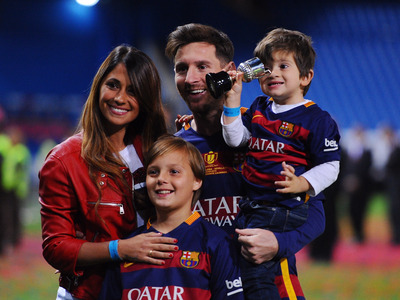 The family has been a staple of Barcelona's title celebrations. 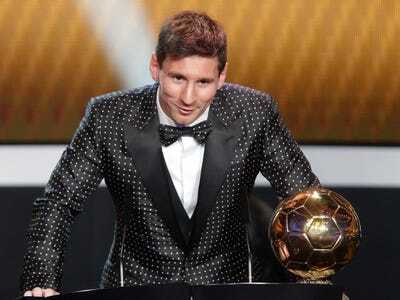 We get the occasional glimpse into Messi's lavish side, like when he wore a polka-dot suit to an awards ceremony. 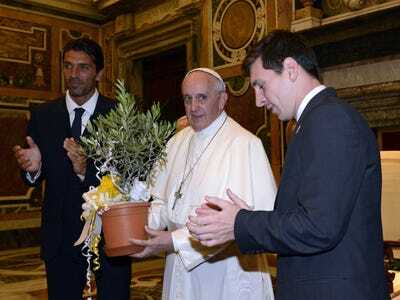 Or when he got a private meeting with the pope, himself a huge soccer fan. Or when he agreed to have a gold cast of his foot made and sold to support Japanese tsunami relief (it went for $5 million). But unlike other modern athletes, he's not actively concerned with using his personal life to grow his brand. His Instagram is pretty chill. This is probably the wildest picture. 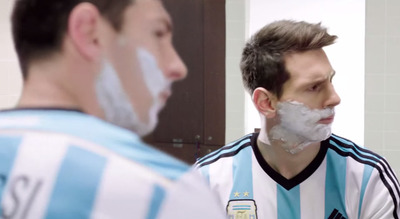 In a weird way, the mystery of Messi probably helps him. 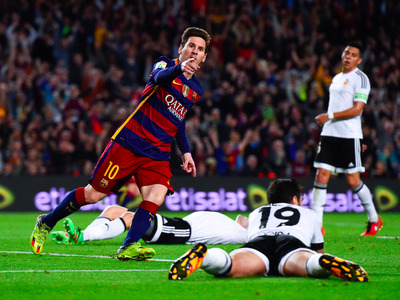 Since we know virtually nothing of Messi off the field, we focus solely on his brilliance on the field. 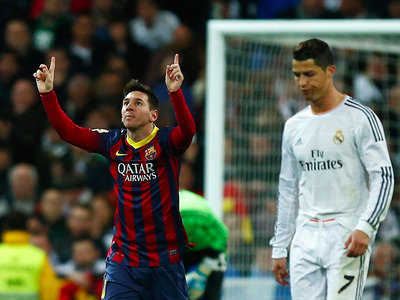 Unlike Ronaldo, his closest rival, Messi is judged only as a soccer player, not a person.